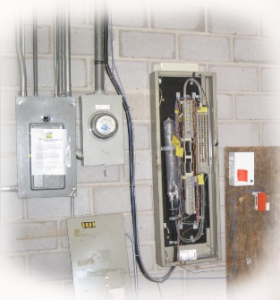 We provided Lucent phone system repair, as well as AT & T phone system repair for small to large businesses. We are local and national provider of qualified telephone technicians providing outstanding support for your business phone system needs. 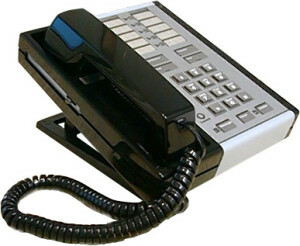 We understand how critical the phone system is to your business organization. 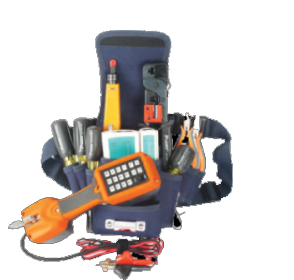 Our team of qualified telephone installers and telephone system repair technicians are able to support systems that other providers simply do not have the experience with. We provide true telephone technicians and are an Atlantic Business Systems Partner. Our telephone Installers will resolve common telephone issues such as: dial tone problems, wiring issues, down system, program changes, problems with voice quality, support carrier issues, dropped calls, failed board, failed equipment and VOIP connectivity. As a full service telecom provider, we are experts in troubleshooting and resolving any business phone equipment issue. Whatever you need, our telephone technicians at Telcom PBX are here to help. 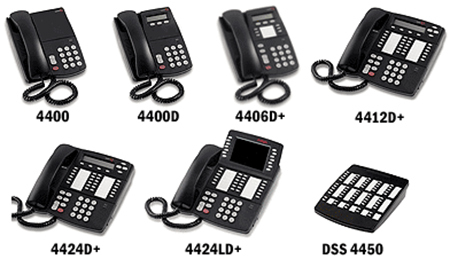 Over the years Brands and telephone system manufactures have merged but we still support the product lines. We have build a business by supporting local businesses like yourself. We are a certified Atlantic Business System Parnter, and able to offer complete support and coverage for legacy and traditional phone systems in most regions across the county. 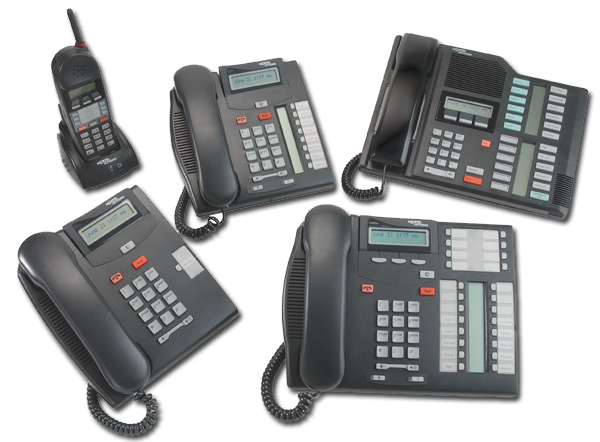 AT&T/Lucent: Spirit, Merlin, Partner, Partner II, Legend, Merlin Magix are just some of the telephone systems provide telephone repairman for. Nortel: Norstar, Meridian, 616, CICS, MICS, BCM 400, BCM 450, BCM 200, BCM 50, BCM 1000, Call Pilot, Startalk Flash, NAMS.